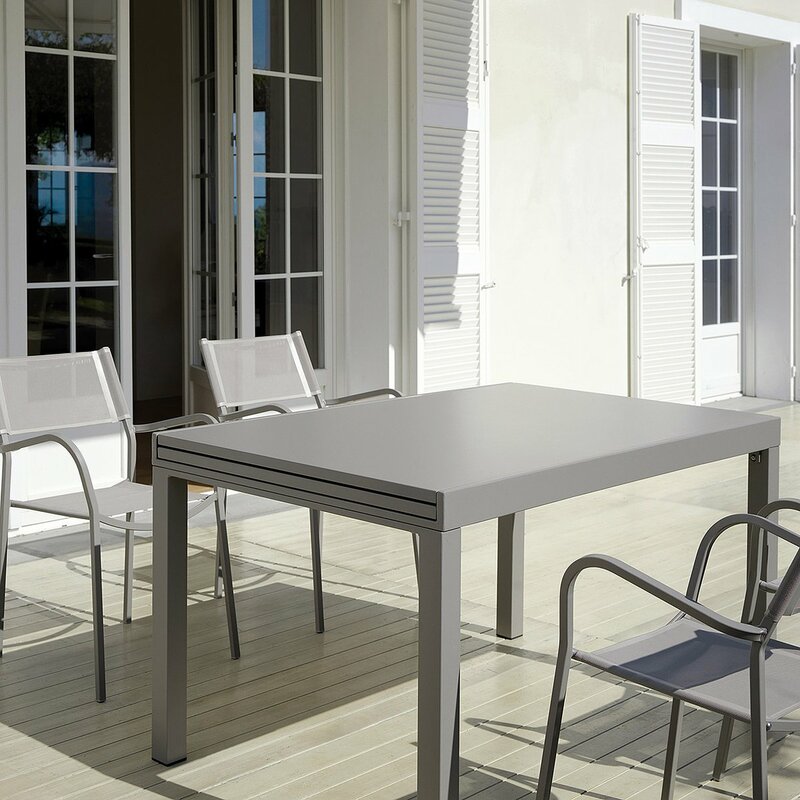 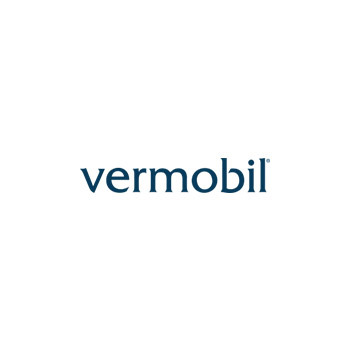 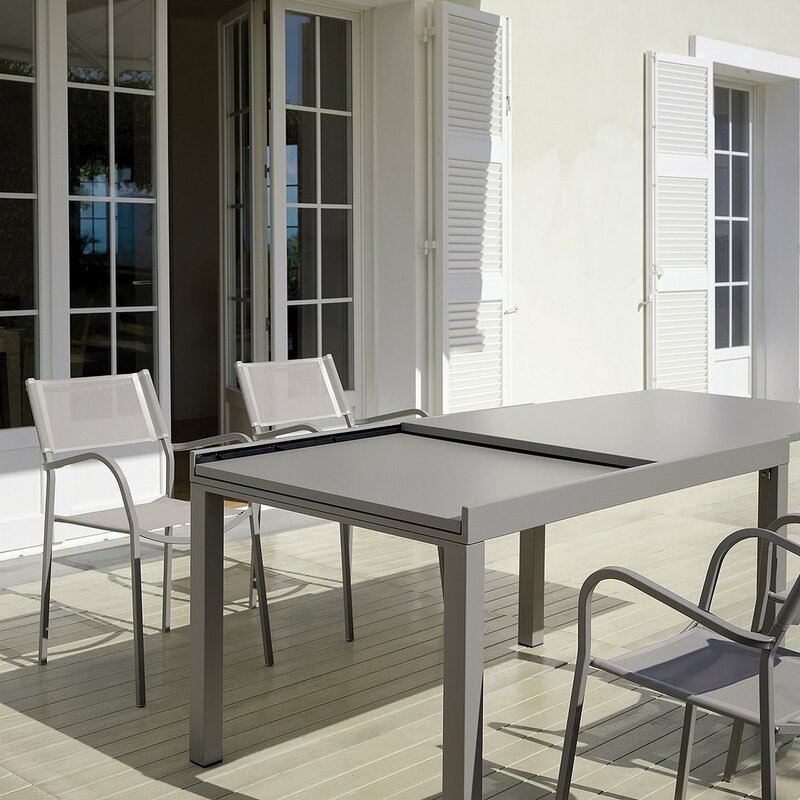 The Sofy table, produced by the Italian company Vermobil, is the answer to space problems of terraces and gardens. 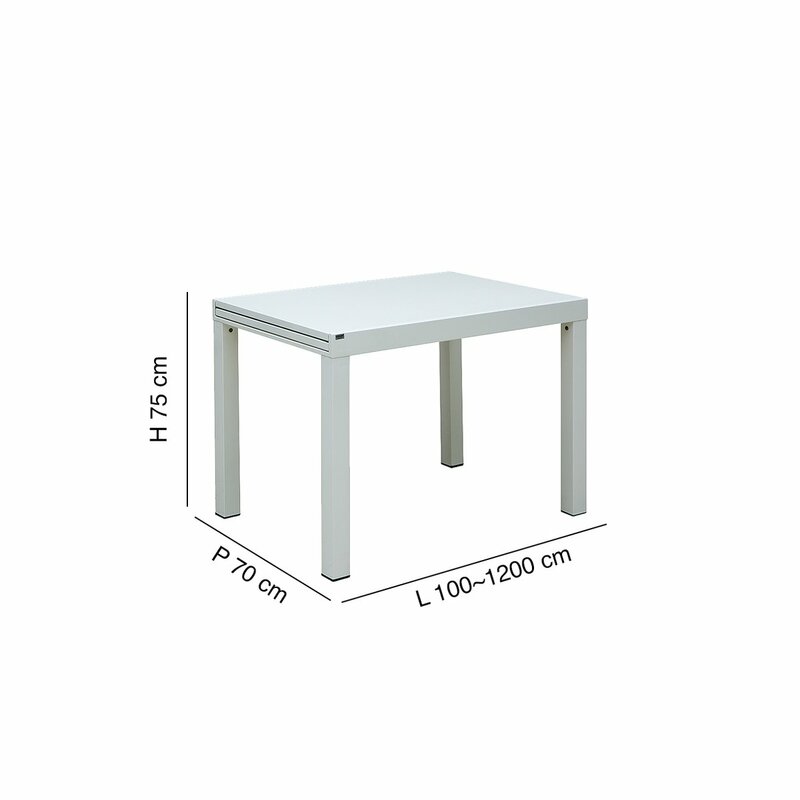 Thanks to the practical and fast system of extension, you can double the size of the table in a few steps. 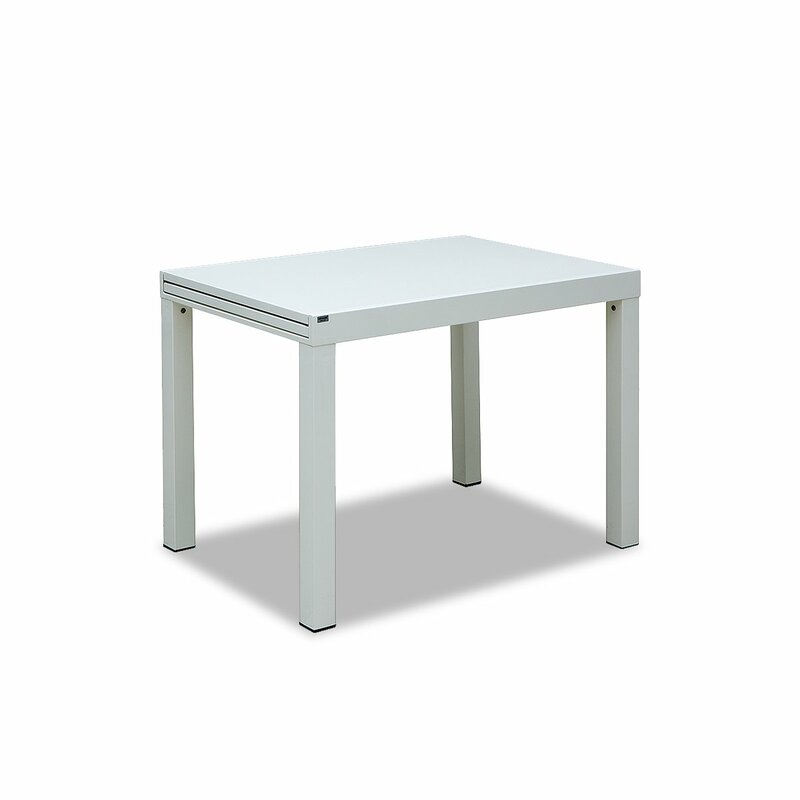 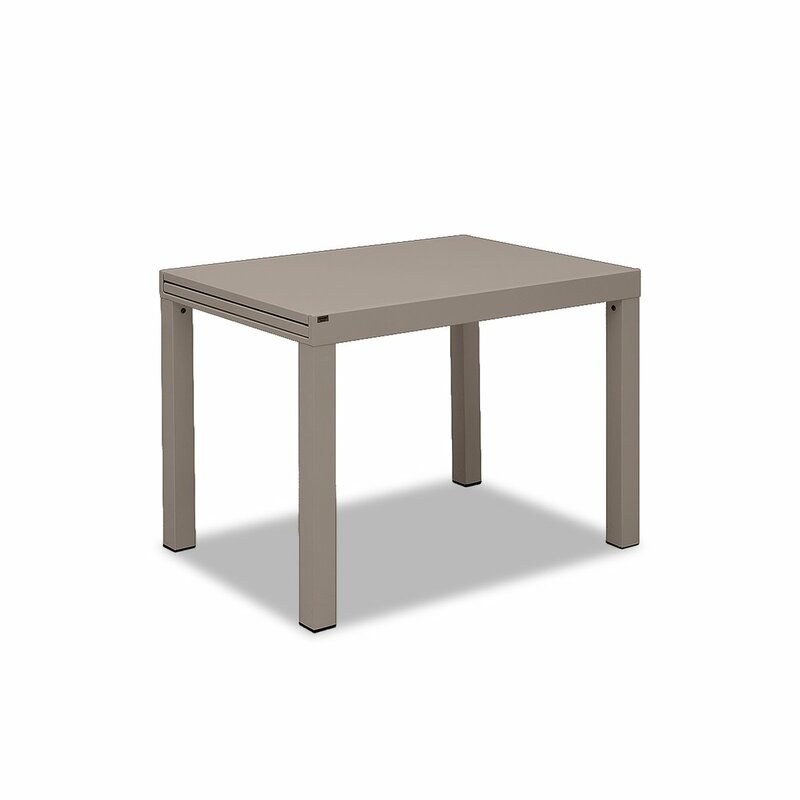 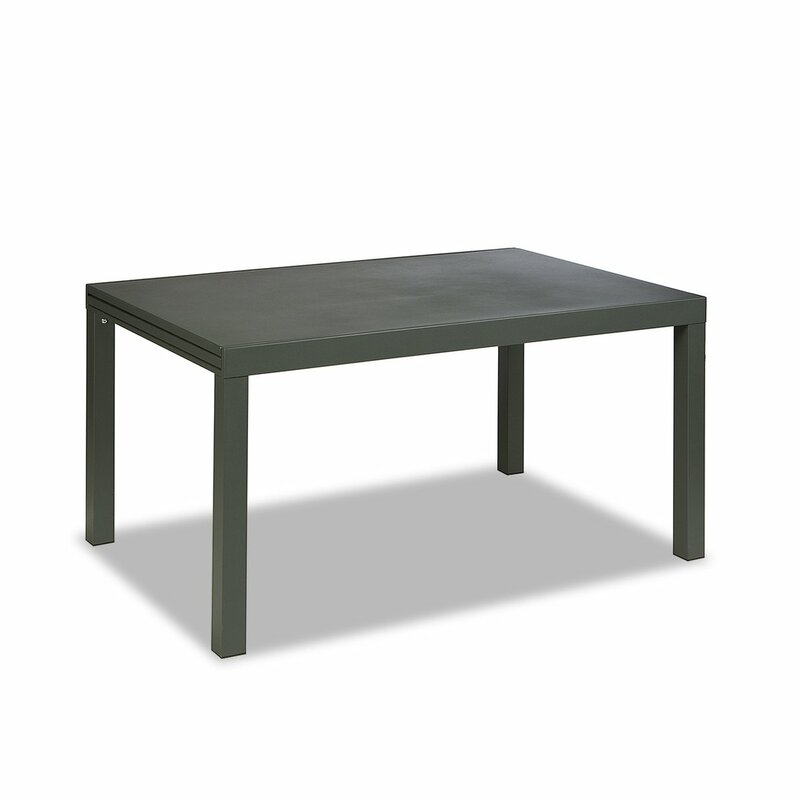 This table, in fact, goes from a basic length of 100 cm to a maximum of 200 cm, suitable for a maximum of 10 guests. 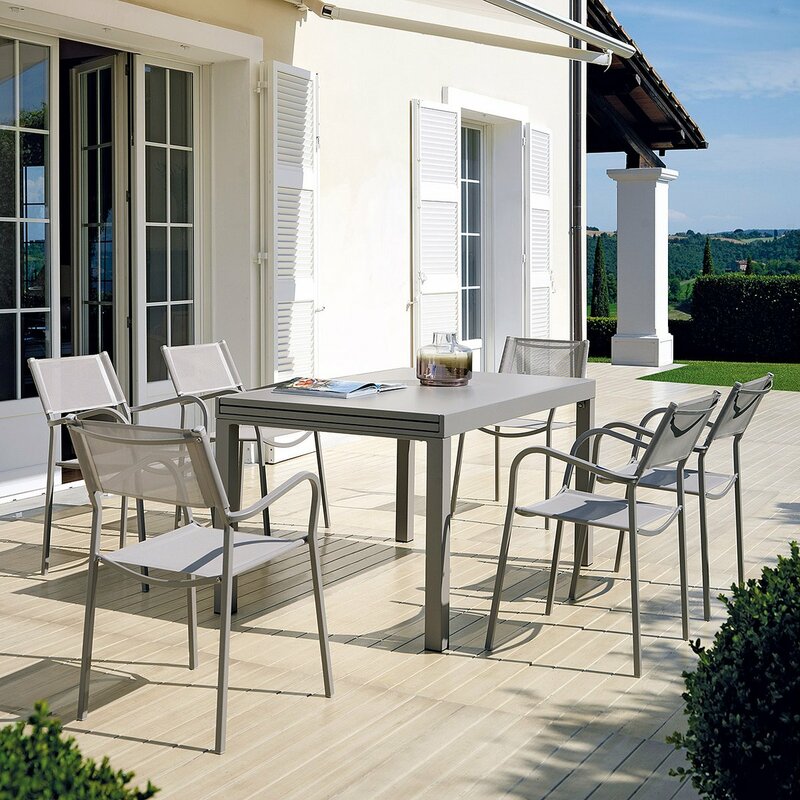 Sofy is a table made of powder-painted galvanized iron, suitable for outdoor environments. 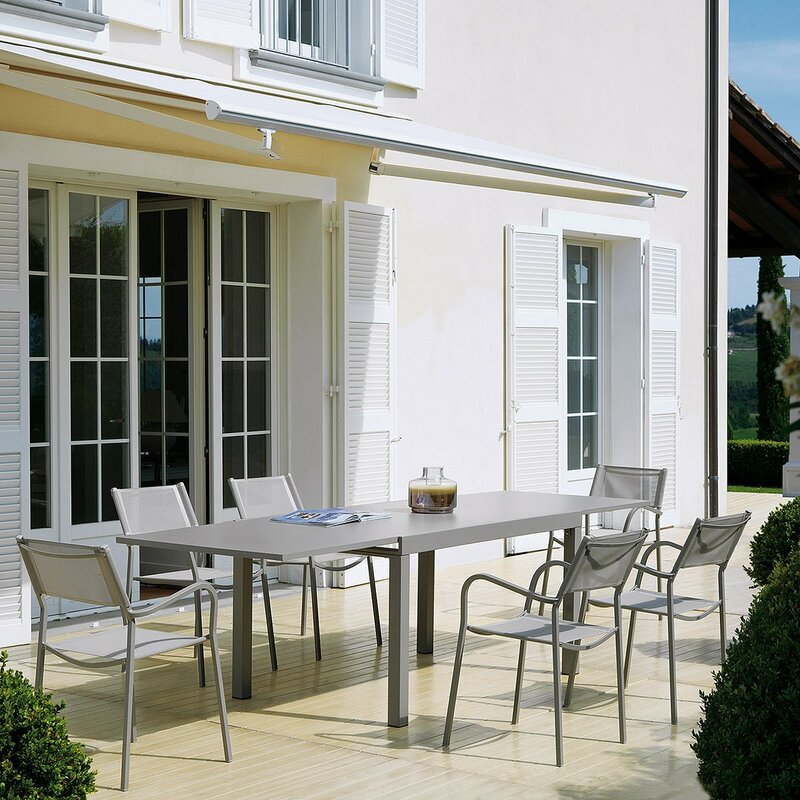 Sofy can be disassembled.